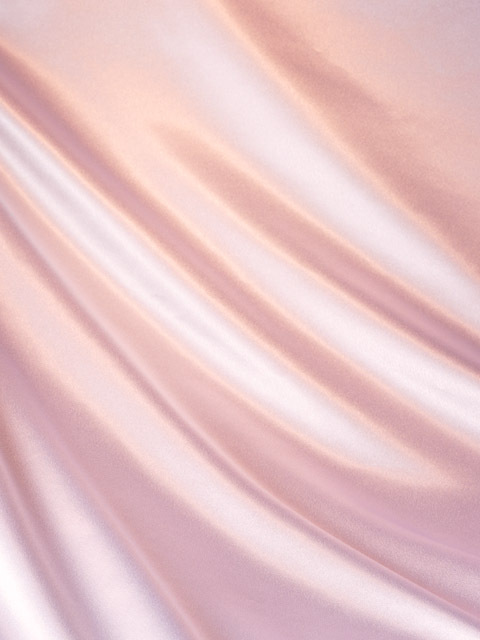 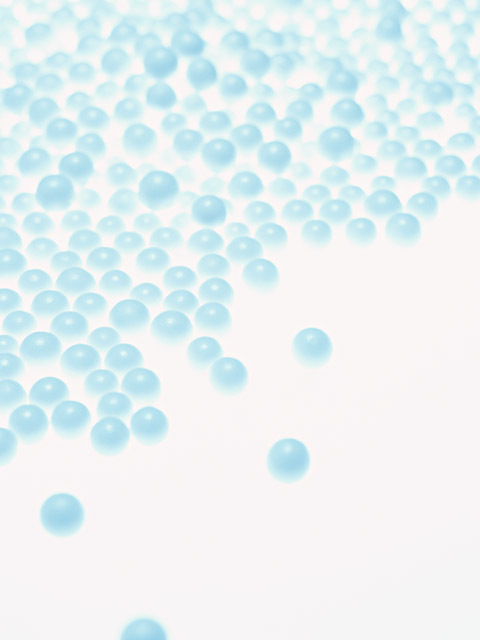 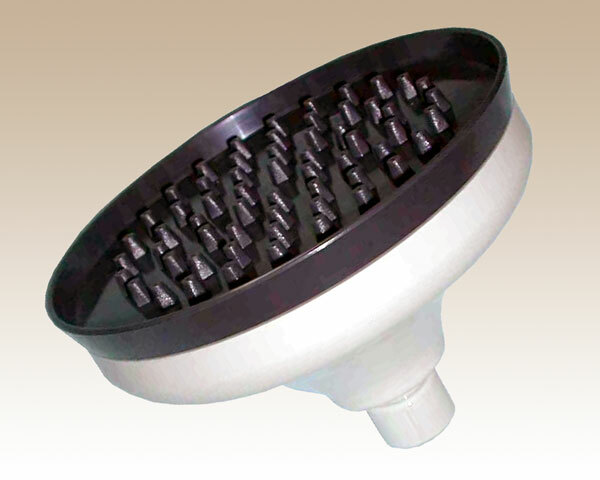 than the process technology and the cost. 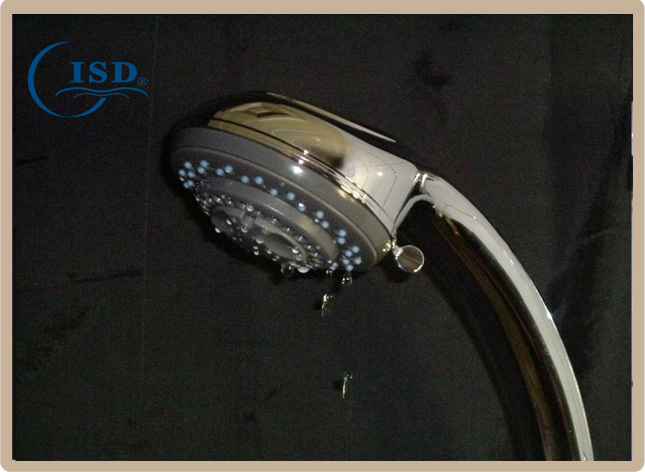 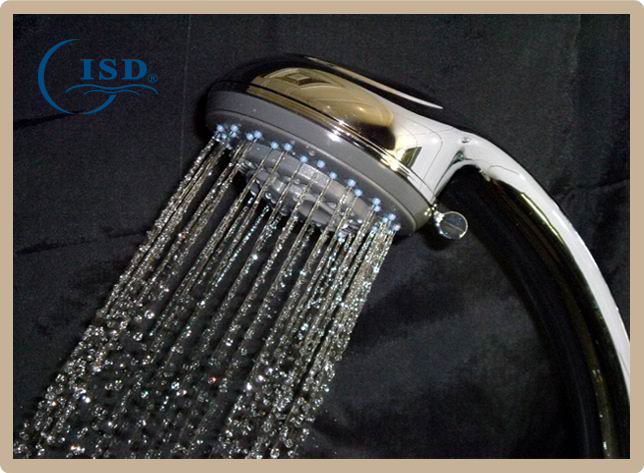 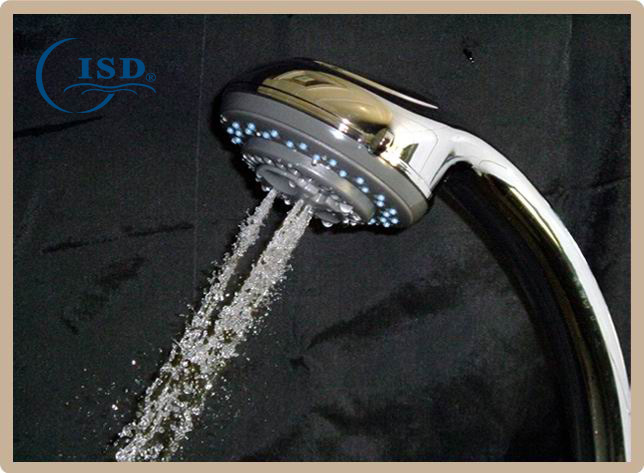 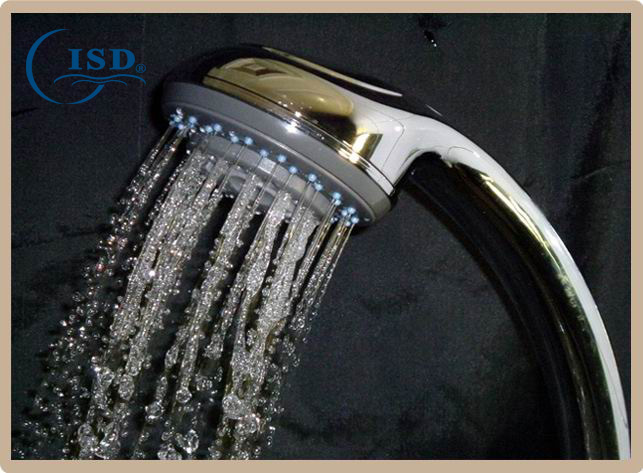 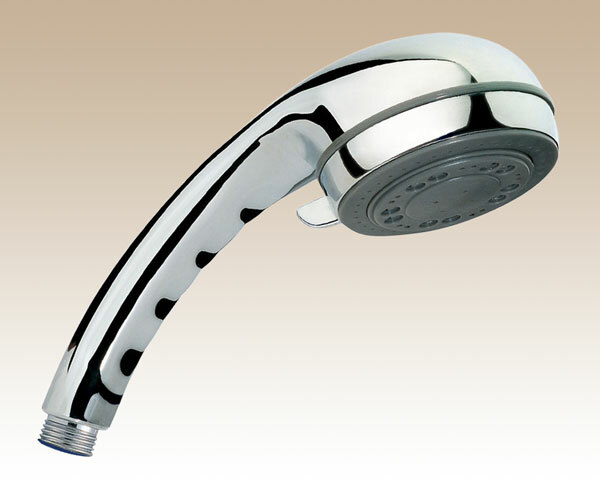 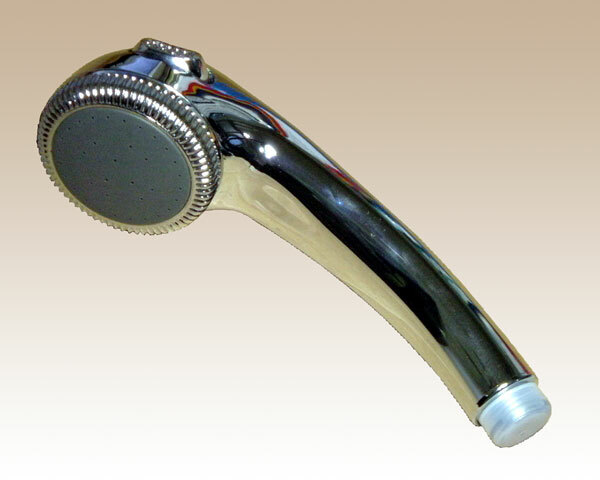 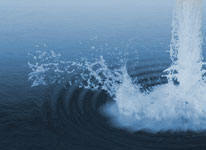 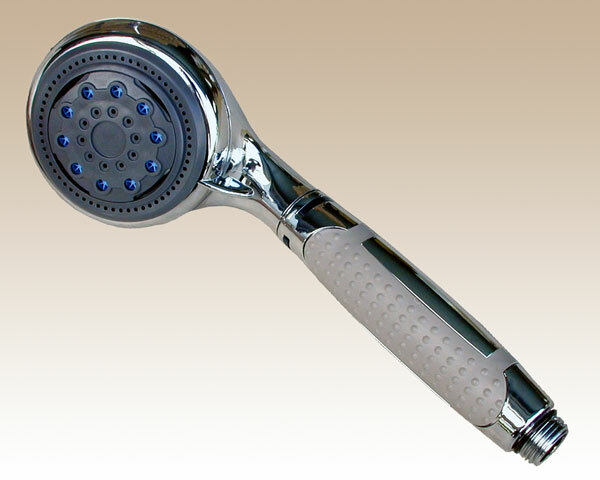 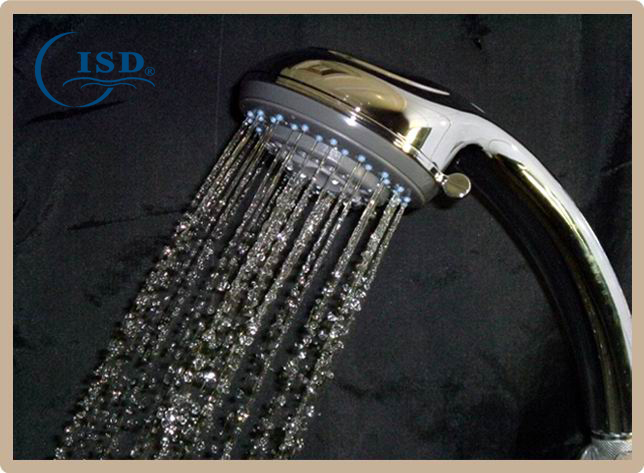 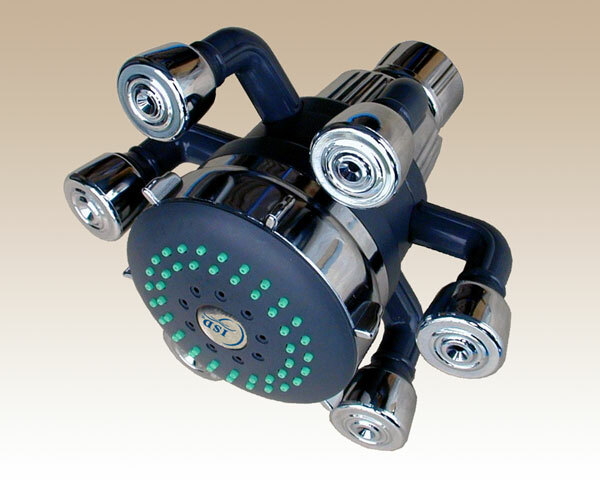 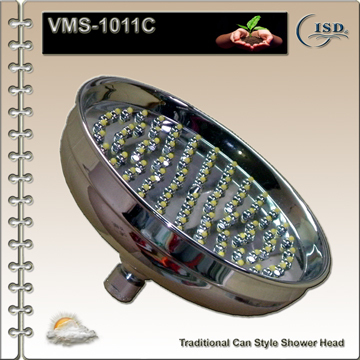 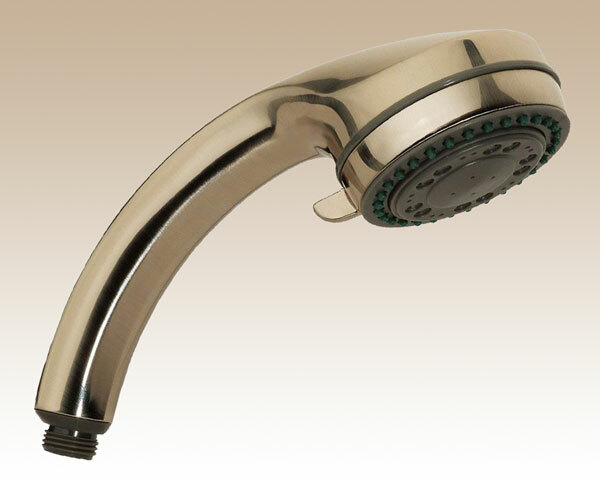 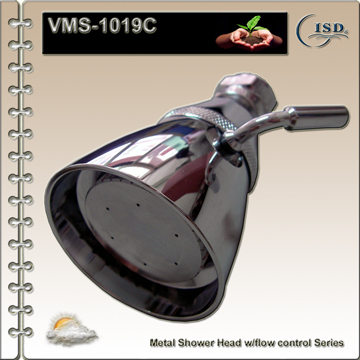 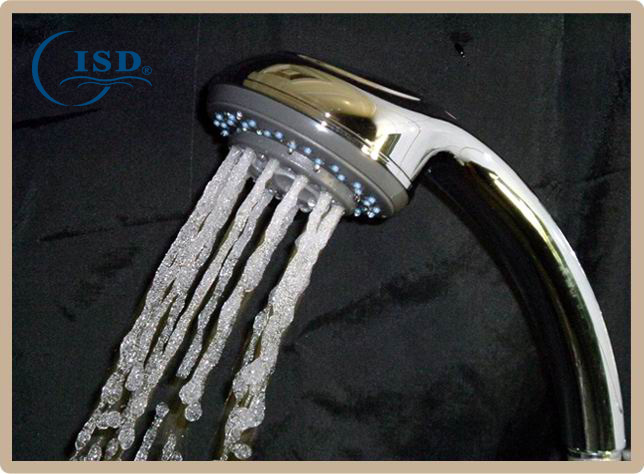 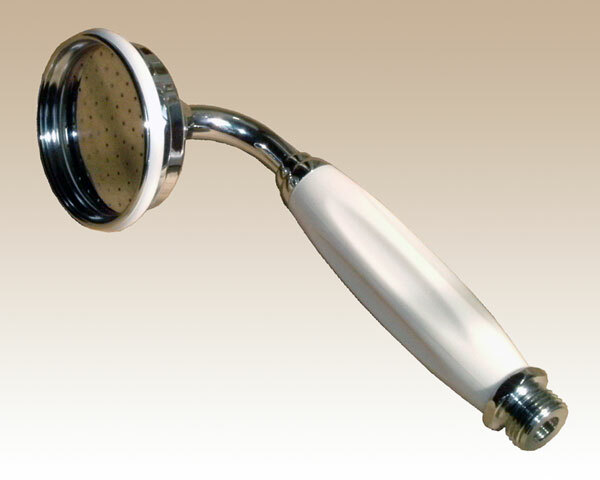 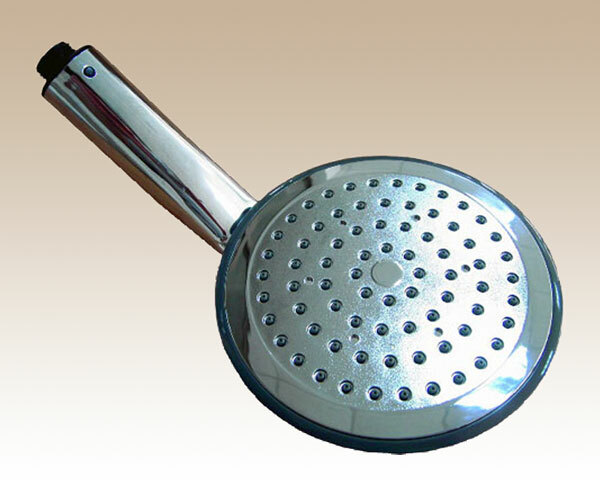 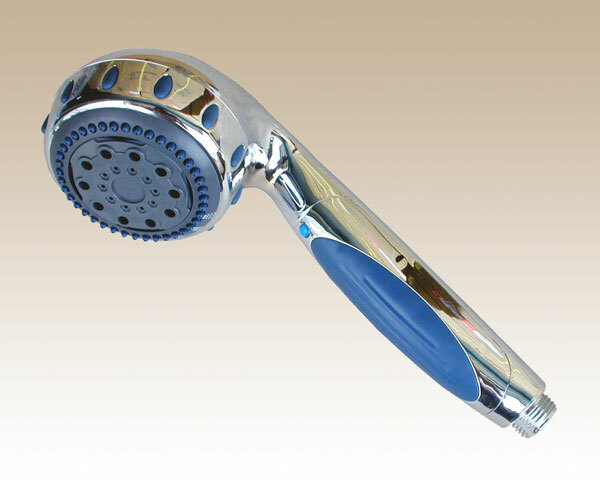 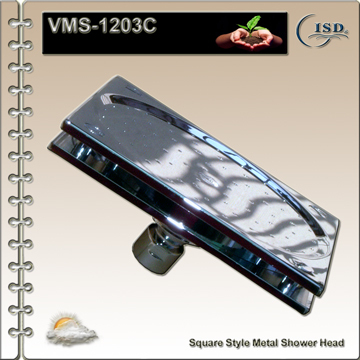 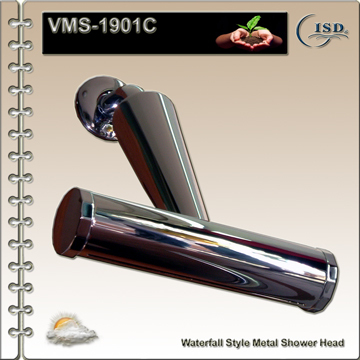 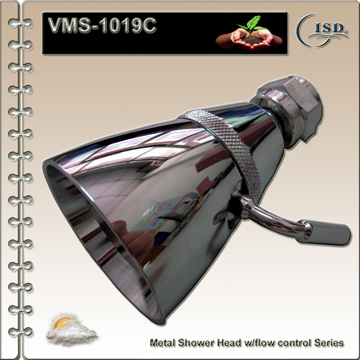 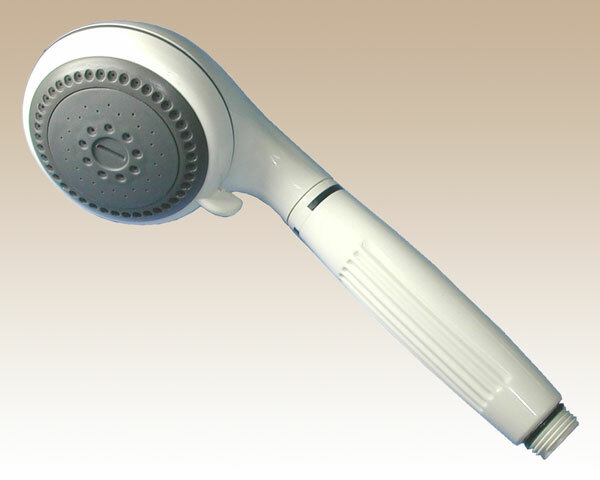 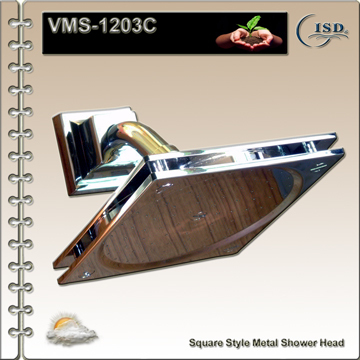 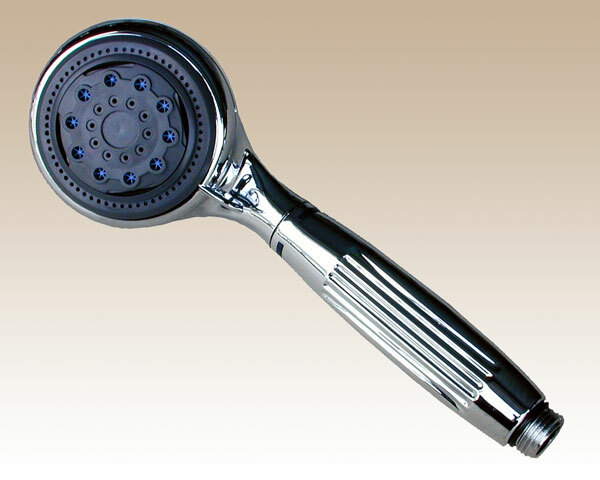 The shower head includes both the metal and plastic material. 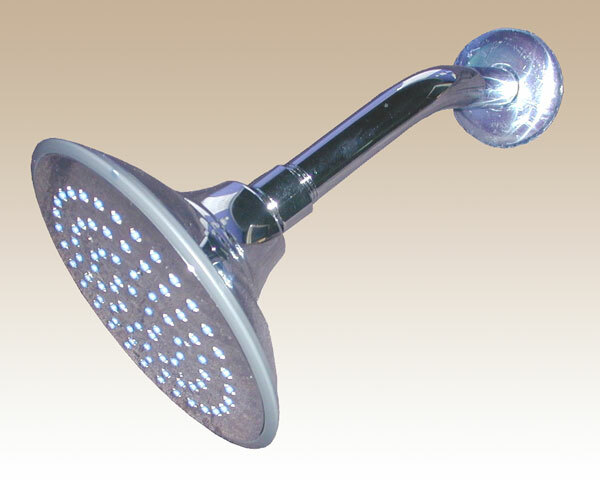 Please kindly to click the button as below.